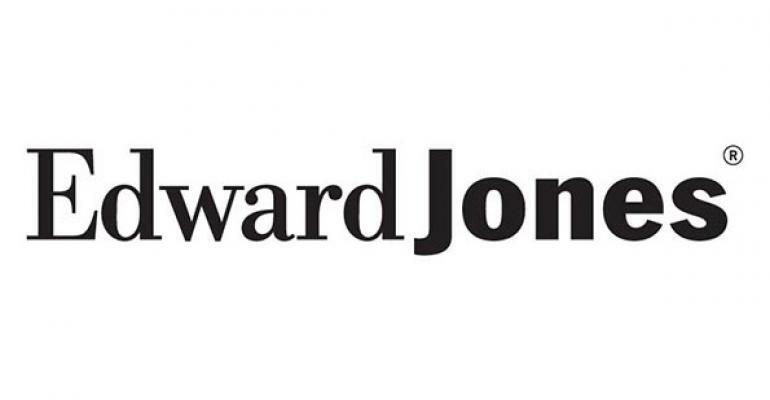 Edward Jones is going to pay $3.2 million to settle a lawsuit alleging they were using investments in the 401(k) plan to enrich themselves. The lawsuit alleged that Edward Jones loaded its 401(k)plan with certain investment options in order to further its business ties with those fund companies, instead of prudently selecting other funds that were less expensive. The lawsuit alleged that many of the mutual funds were managed by the brokerage firm’s “partners” and “preferred partners” — fund managers that worked closely with Edward Jones brokers and agents and paid revenue sharing to the firm based on marketing the funds to Edward Jones clients. It seems that 40 of the plan’s 53 investment options are managed by the partners or preferred partners. Whether the allegations were true or not, Edward Jones decided to settle the case and as I always say, plan sponsors that are in the financial service/retirement plan business are going to find themselves as targets for ERISA litigators.